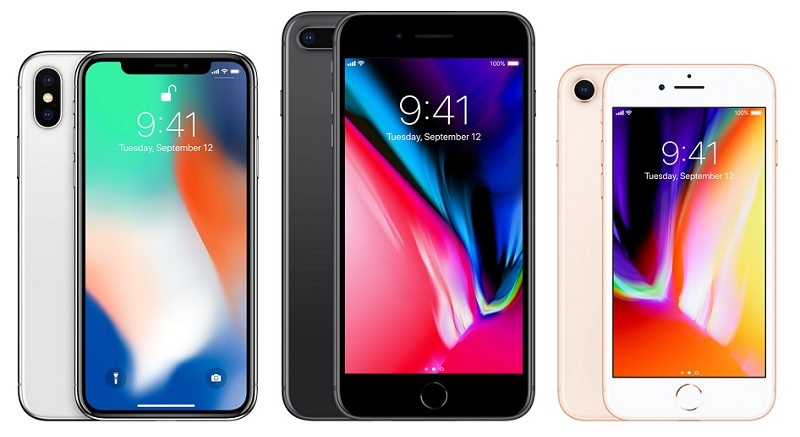 Apple announced its new generation iPhone – iPhone 8 on September 12, which fixed with numbers of excellent features and major changes, like water resistance, edge-to-edge display, facial recognition system, etc. As an Apple fan, you may have got one in your pocket to enjoy. When switch to a new iPhone, one of the must do things is to move photos, contacts, videos, messages and other important files from old iPhone to the new one. And here in this guide, we will show you 2 efficient solutions to help you move data from old iPhone to iPhone 8 without much hassle. 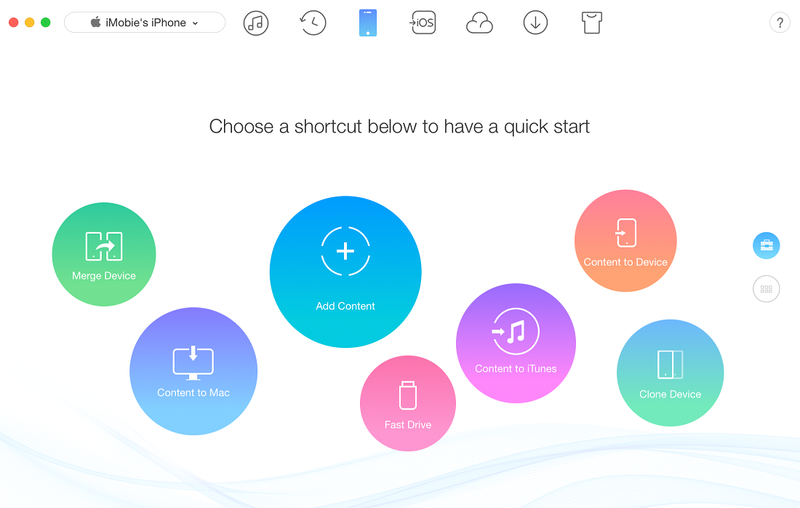 When it comes to moving data between iOS devices, the first solution comes to our mind is using iTunes. So, in the following, we will show you the detailed steps to move data from old iPhone to your new iPhone 8 via iTunes. But you must clear that when using iTunes to transfer files, all your existing files on iPhone 8 will be erased. If you don’t want to lose the data on your new iPhone 8, you can skip solution one and directly move to solution 2 below. 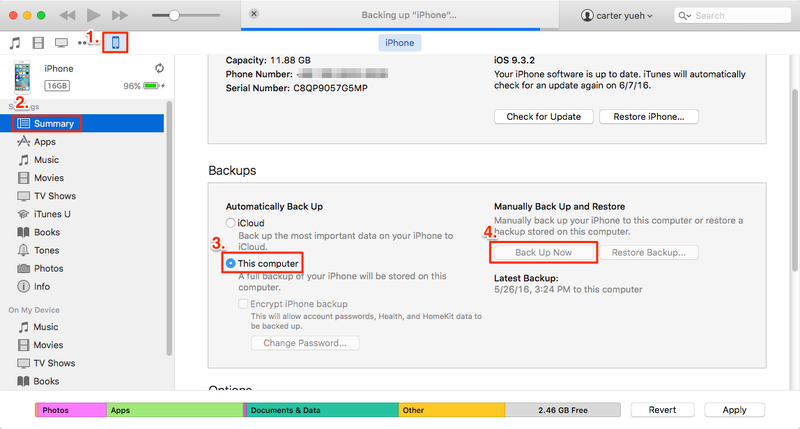 Step 1: Connect your old iPhone to the computer > Open iTunes > Click Device tab > Click Summary > Select This Computer in Backups column > Click Back Up Now. 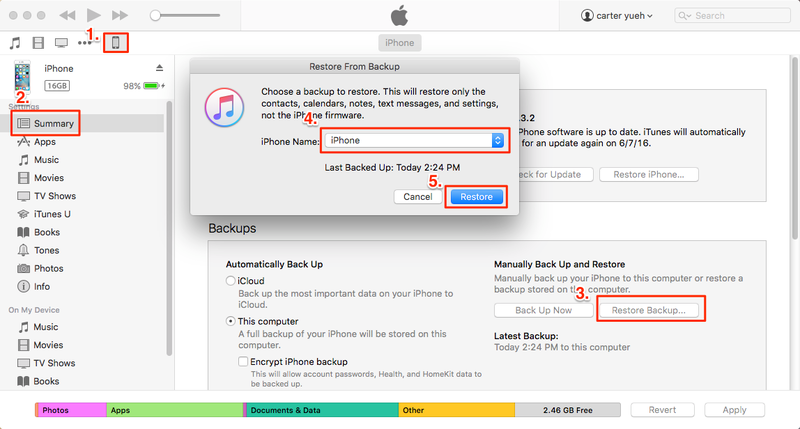 Step 2: Connect your iPhone 8 to the computer > Run iTunes > Click Device tab > Click Summary > Choose Restore Backup > Turn off Find My iPhone on your iPhone 8 > choose the backup you just created > Click Restore to begin the process. 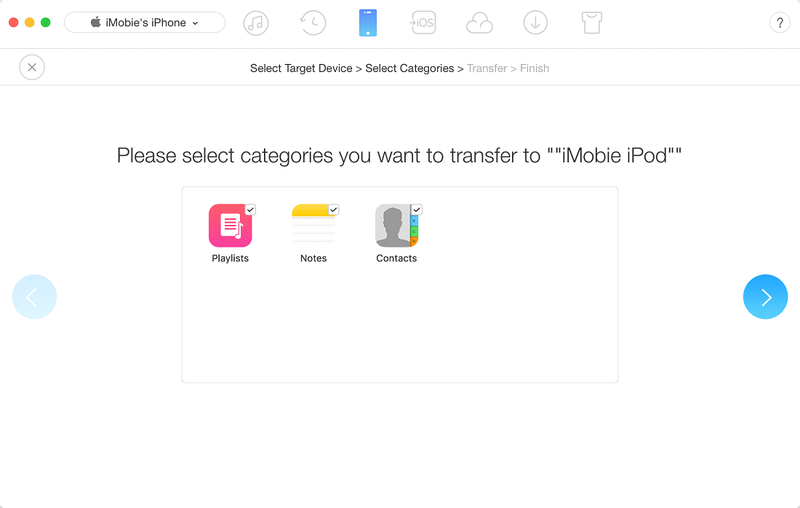 If you prefer a super-fast and reliable way to move data from old iPhone to iPhone 8 without data loss, then this #1 iOS data transfer tool – AnyTrans can help you make it. It supports moving up to 20 types of files, including photos, contacts, videos, messages, music, calendar, notes, reminders, etc. Mostly, it offers you Phone Clone and Phone Merge mode, which allows you to move all data from old iPhone to the new one with just 1 click. This could be a time-saving yet labor-saving way. Now, let’s have look at its moving steps. Step 1: Download AnyTrans on your computer and launch it > Connect both your old iPhone and iPhone 8 to the computer. Step 2: Choose the one mode you prefer: Content to Device, Merge Device. Content to Device – Helps you transfer files from old iPhone to iPhone 8 without erasing previous data. Merge Device – Helps you merge scattered contents between the two iPhones and without data loss in the target device. Step 3: Click Content to Device (here we take Content to Device as an example) > Check the files category you want to move > Click the right arrow button on the right to proceed > Wait for the moving process to complete. With the 2 simple solutions above, everything on old iPhone should be stored on your iPhone now. If you have any question on moving from old iPhone to iPhone 8 or this article, just leave your comment below, we will reply you soon.